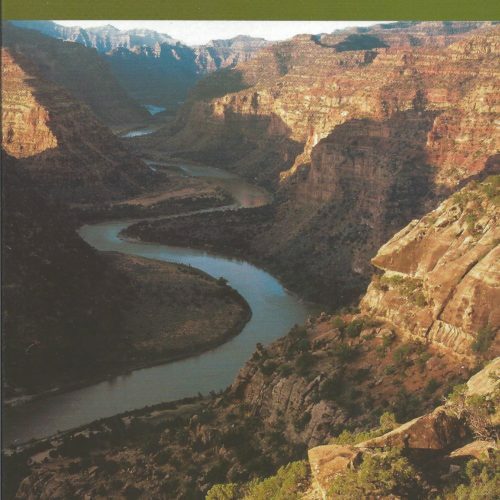 This waterproof river guide chronicles the Green River from Labyrinth Canyon to Lees Ferry on the Colorado River. 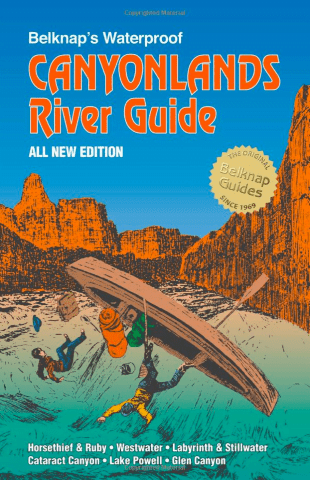 A waterproof river guide with mile-by-mile descriptions of rapids, interesting attractions, and historical lore. 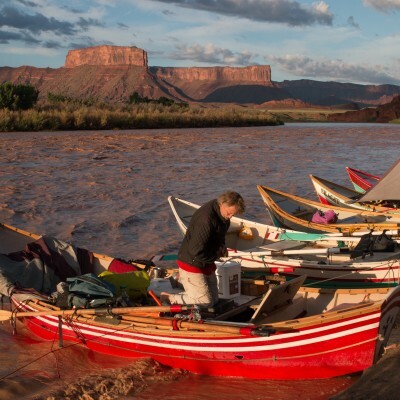 Includes the Green River from Green River, Utah, to Lake Powell, the Colorado River through Westwater Canyon; and the Colorado River through Cataract Canyon. 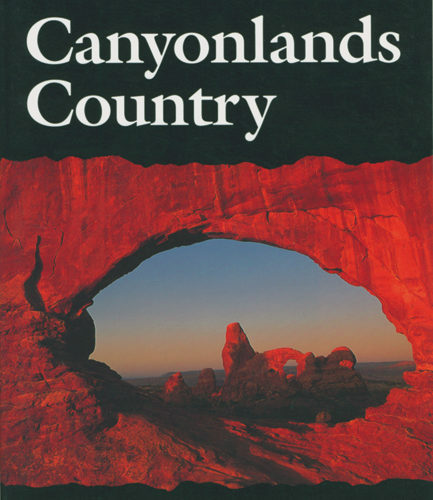 Includes Ruby and Horsethief Canyons. A native of New York State, Bill Belknap was born with an incurable interest in everything Indian. He moved west at an early age and spent every possible moment at Grand Canyon and with the Hopi Indians. It was here that he me Frances Spencer, his future bride and life-long partner. During World War II he trained at Life magazine and served as White House photographer for the U.S. Navy. 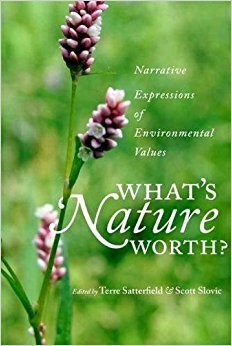 Later, he photographed and wrote for National Geographic and other publications. He and Fran co-authored Gunnar Widforss, Painter for the Grand Canyon. It was followed by Fred Kabotie: Hopi Indian Artist, an autobiography with Bill Belknap. 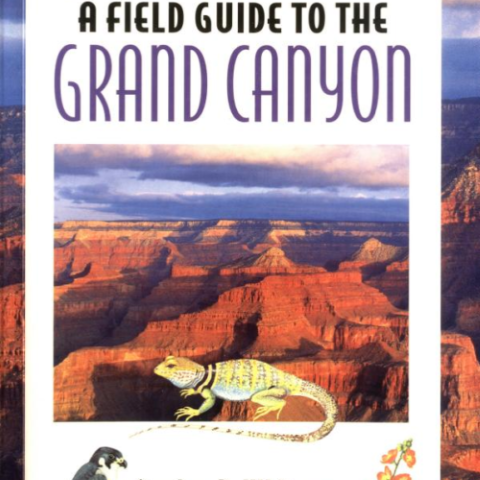 In 1969, Bill’s son Buzz enlisted his father’s help to create the first Grand Canyon River Guide. 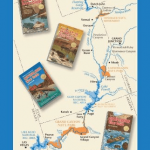 That teamwork led to the establishment of a family publishing company, Westwater Books, which continues to produce this Guide and others for river runners today. Together with Fran and daughter Loie Belknap Evans, Bill also ran Fastwater Expeditions, a river company that offered full-participation Sporyak trips on the Green, San Juan, and Dolores Rivers. Bill Belknap loved people and sharing with them the things he cherished most – the Colorado and its canyons, deserts, Indians and photography.